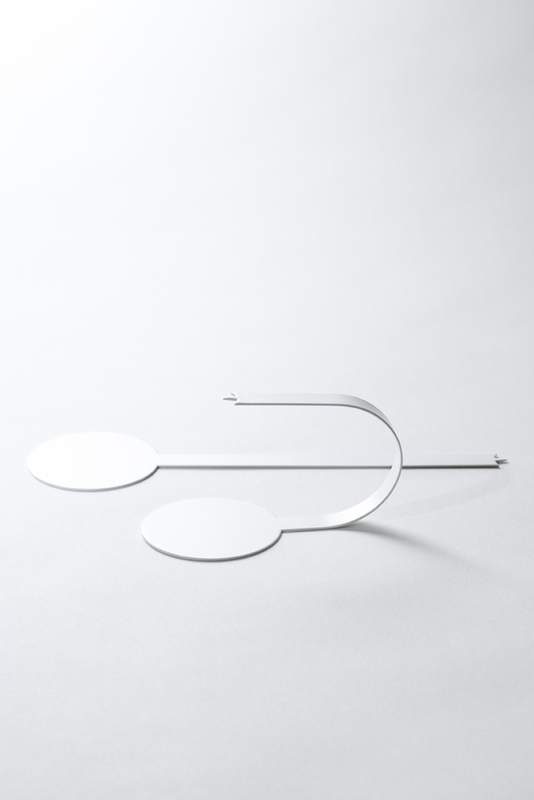 The candlever candle stand consists of a single bent steel plate. The candle is held up from the side, which means the stand can support candles with a variety of heights and widths. 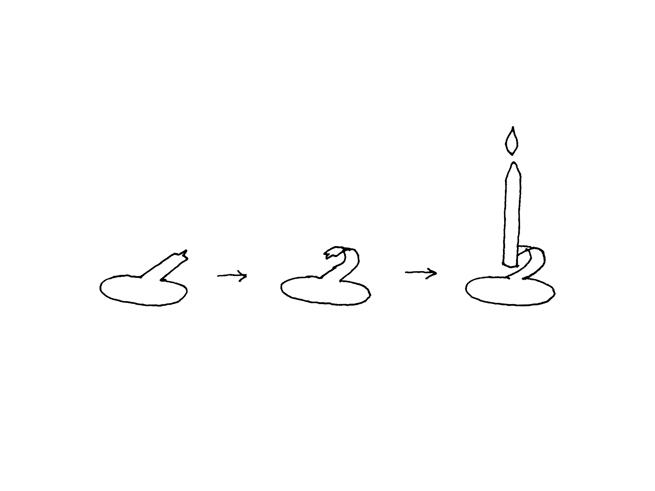 Since the candle support is also a handle, and the base also functions to catch the melting wax, the candlever combines multiple functions into a minimum of design elements. 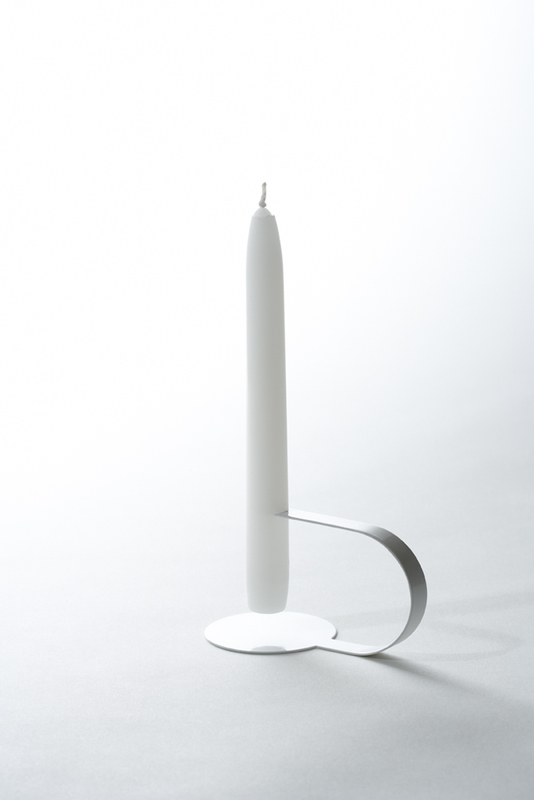 The candle stand’s name is a play on the architectural cantilever, whose form it recalls.